MY BLOGS » This Thanksgiving serve up some black bean & pumpkin soup! THIS THANKSGIVING ENJOY A BOWL OF BLACK BEAN AND PUMPKIN SOUP! I promise you that your love for all things pumpkin will only grow after tasting this delicious recipe to serve in your home or bring to your Thanksgiving dinner. BTW (By The Way) this yummy dish is Anti-Inflammatory! In a large skillet sauté the onion and yellow pepper in olive oil until tender. Add garlic and spinach; cook 1 minute longer. Transfer to a 5-qt slow cooker; stir in the remaining ingredients. Cover and cook on low for 4-5 hours or until heated completely through.... yum! Makes 10 servings. Serve as a soup to all your Thanksgiving guests. Or keep it in the slow cooker and serve as a dip with black bean chips and all your favorite veggies. You can't go wrong with this simple and easy Black Bean and Pumpkin Soup. Learn how to transform your old worn-out behaviors (that never served you) into fresh new health ones; one habit change at a time. 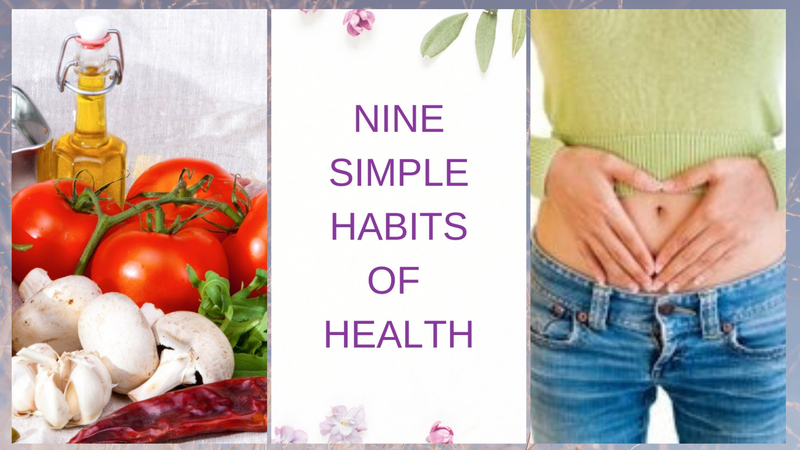 Healthy new habits that soon will take no fore-thought, be entirely natural and will stick with you for the rest of your fabulous life! I'd like to know, did your guests gobble down your delicious soup?